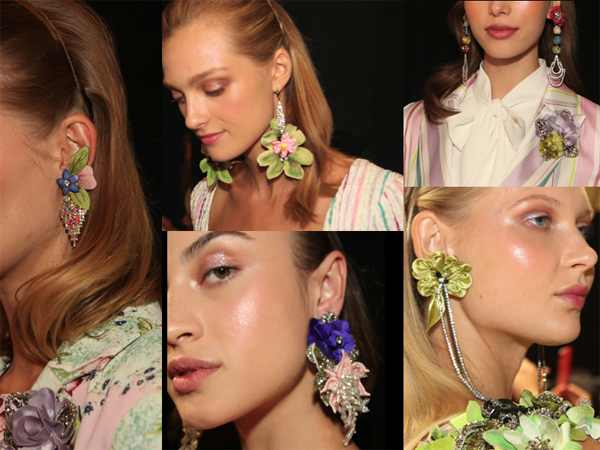 Posts Tagged "NYFW Spring 2019"
Home » Posts Tagged "NYFW Spring 2019"
Gorgeous makeup and hair from the Badgley Mischa New York Fashion Week Spring 2019 Show held at Spring Studios. This was a beautiful, romantic Badgley Mischka 30th Anniversary Show with breathtaking jewelry and fashions. 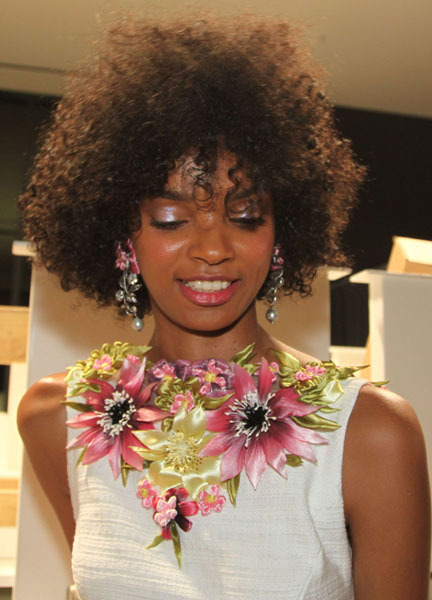 The hair theme was Alice’s Wonderland (stay tuned) but we also love this stunning Fro Chic look. The makeup, by Carly Giglio for Stila Cosmetics, focused on the eyes, which shimmered and glowed with “Suede” and”Velour plus “Shimmer and Glow Liquid Eye Shadow” topped with “Mythical” in the center of the eye to add a pop of illumination.